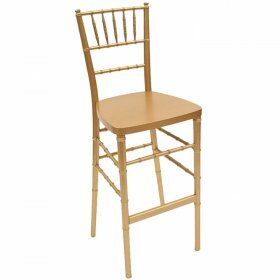 When you are planning a wedding or party in New York City, having sufficient seating for your guests is vital. 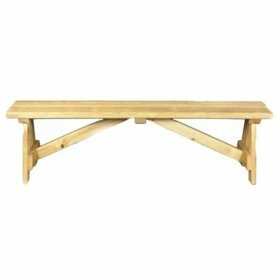 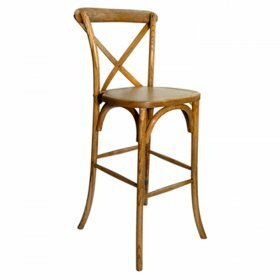 Your guests may want to take breaks from mingling by sitting down at their tables in comfortable chairs. 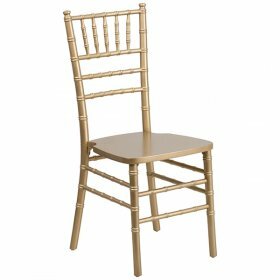 You'll want to choose chairs that also look great, lending an air of sophistication to your venue. 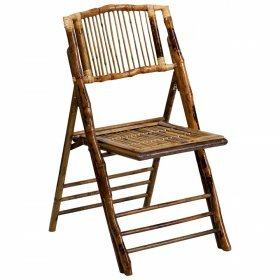 Chairs that are foldable and stackable may be good choices so that you can store extras out of the way and retrieve more chairs as they are needed. 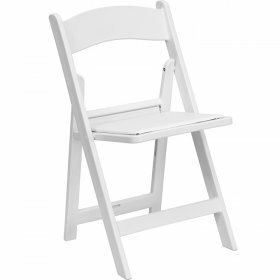 Concept Party Rentals has a variety of different chair options for you. 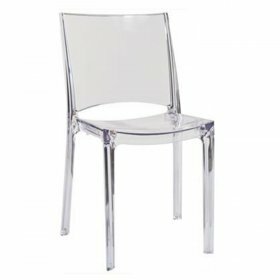 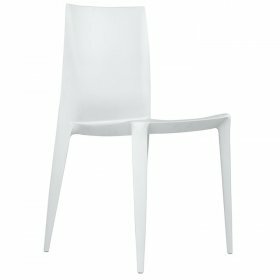 We have clear ghost chairs that blend seamlessly with your design while offering a modern touch. 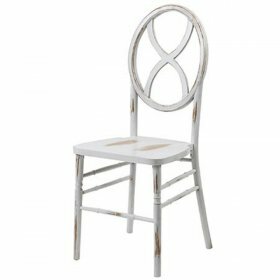 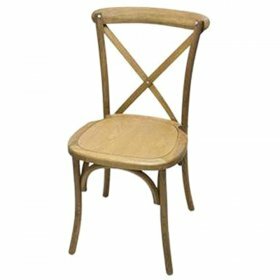 You can also select stackable wooden Chiavari chairs, plastic or bamboo folding chairs, white Bellini chairs or gunmetal bistro chairs. 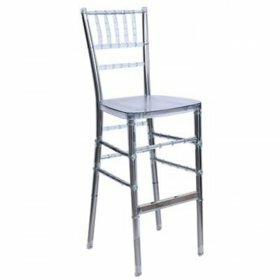 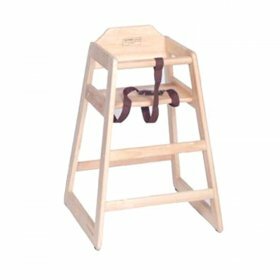 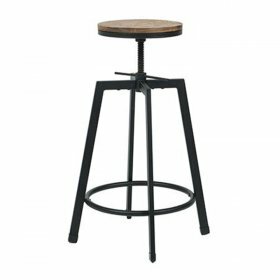 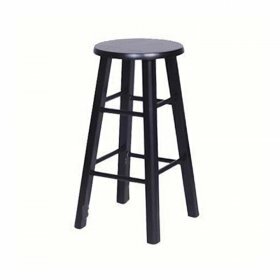 In addition to our ballroom chairs, we have a broad selection of different bar stools from which you can choose. 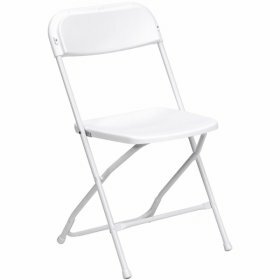 All of our chair rentals are available to you for an affordable daily rental fee, allowing you to find the choices that fit within your event's budget. 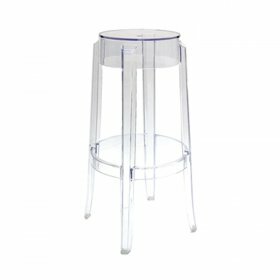 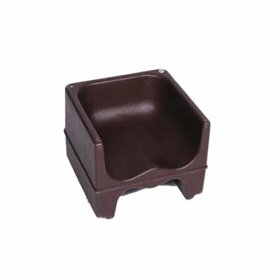 In addition to our seating options, we also have a large selection of other party and equipment supplies so that you can take care of all of the tiniest details. 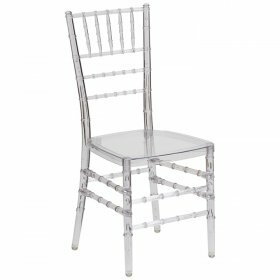 With our help, you can stage the memorable party of which you've dreamed.